This site reflects over three decades of thinking, writing and presenting about information and communication technology (ICT) development.Influences were many, beginning with the International Telecommunication Union (ITU) in the 1980s. At that time, telecommunications was not a top priority of most governments around the world. Service provision was primarily a monopoly and telecoms was viewed as just a basic utility. Most people you came into contact with were engineers. There was nevertheless pioneering work on the bigger role of telecommunications epitomized by the seminal The Missing Link, which was the precursor to today's discussion on the "Digital Divide". The classic Telecommunications and Economic Development was the grandfather of subsequent work on the subject. It looked at the macro and micro-economic impacts and benefits of telecommunications for developing nations. 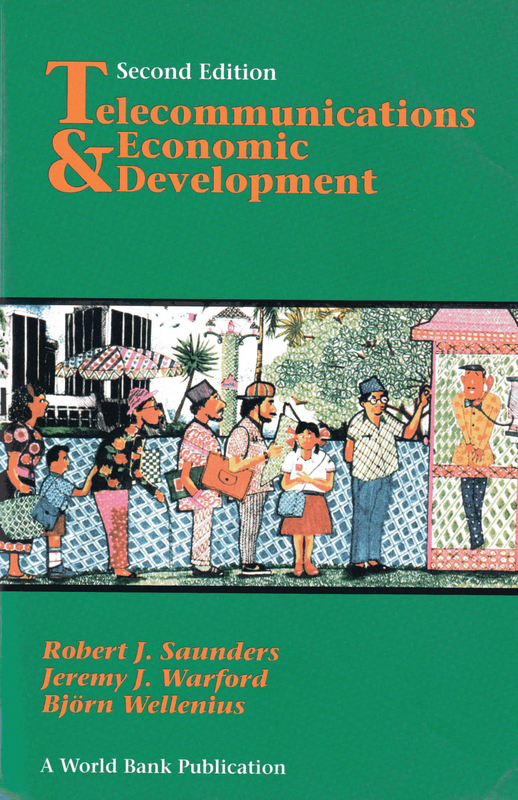 The preface to the 1994 second edition notes: "...it quickly became the standard reference on the analysis of telecommunications in developing countries." 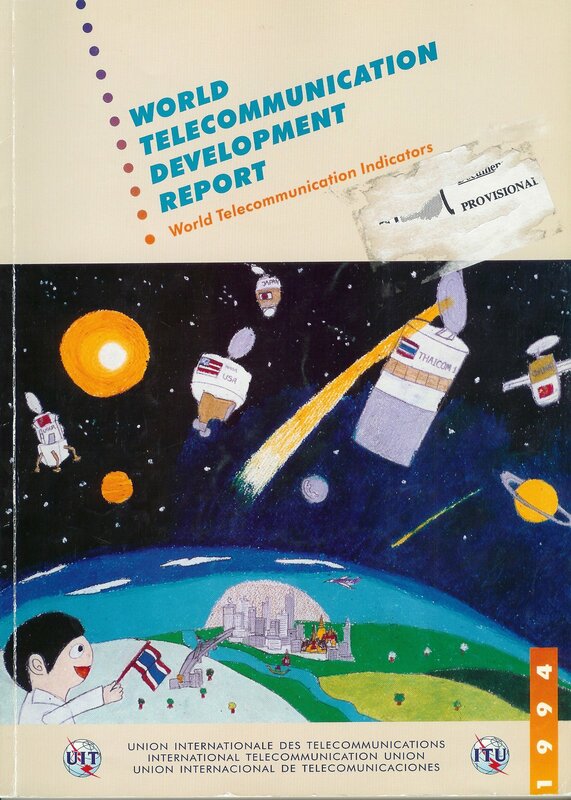 It also started a trend of using children's drawings to illustrate the covers of reports on telecommunications! These early works, combined with liberalization of the sector, led to more systematic organization and use of statistics to gauge trends and impacts. 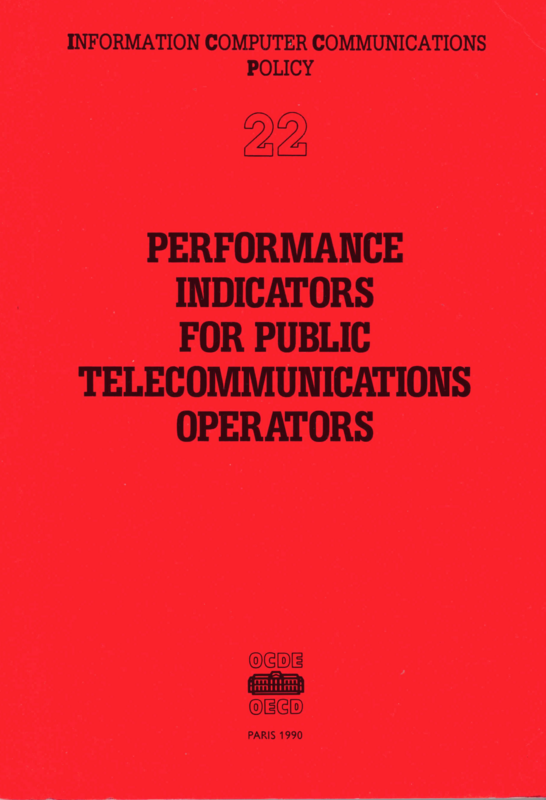 Tim Kelly was particularly influential with the first book on using indicators to measure the sector in 1990: Performance Indicators for Public Telecommunications Operators which formed the basis for the Organization for Economic Co-Operation and Development (OECD) subsequent Communications Outlook series. 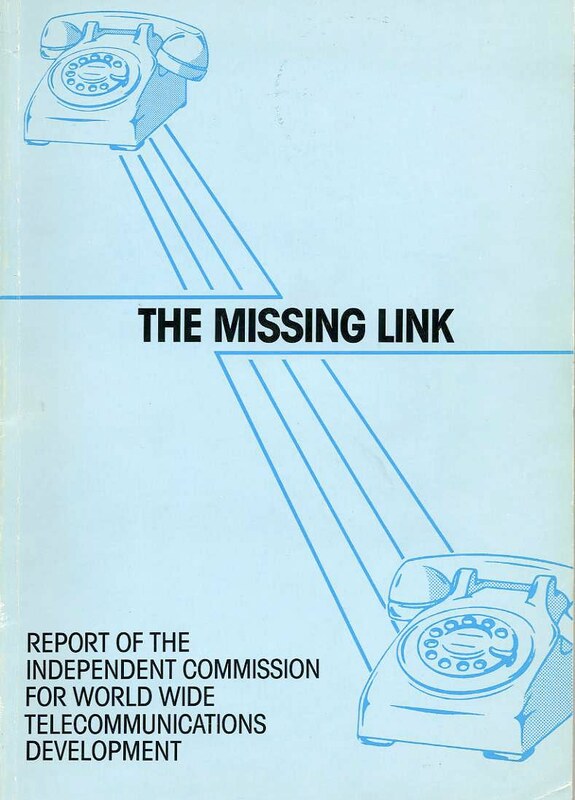 The ITU's first World Telecommunication Development Report was launched at the first World Telecommunication Development Conference in Buenos Aires, Argentina in 1994. It featured a statistical annex with a set of ICT indicators that has been replicated on an annual basis since. Then Vice-President of the United States, Al Gore, gave a keynote speech on the information superhighway. Some fifteen years later, his distinctive use of graphics to track climate change set a new standard for presentations. Meanwhile the academic world become active with professors such as Sy Goodman and Larry Press launching work on measuring Internet diffusion in 1997. They were among the first to propose a standard framework consisting of different dimensions for analyzing the availability and use of Internet in countries. 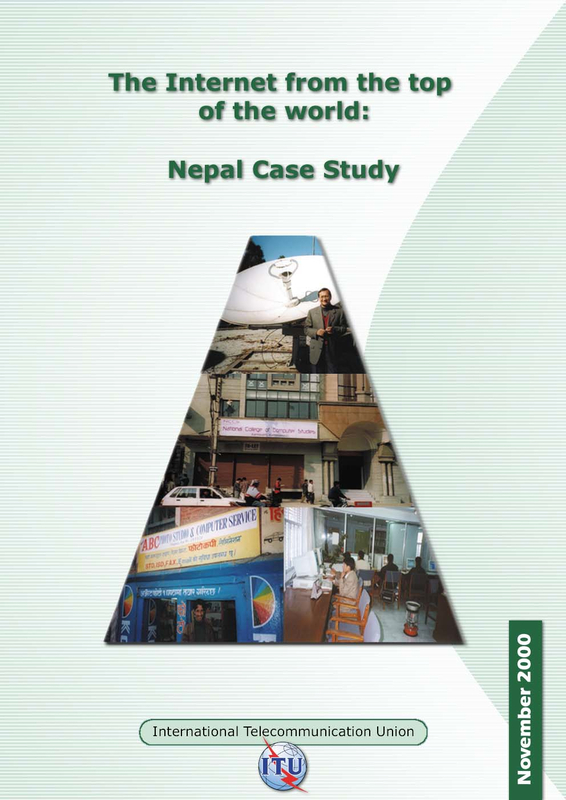 This led to the 2000 The Internet from the Top of World study of Nepal followed by a series of Internet country case studies and work on ICT indexes. ICT has now become firmly entrenched as a top level issue among policy makers and there are an avalanche of studies about ICT and economic and social development. ICTs are included in the Millennium Development Goals (MDGs) and the world held the first ever global meeting on ICTs and development, the World Summit on the Information Society (WSIS) in 2003. 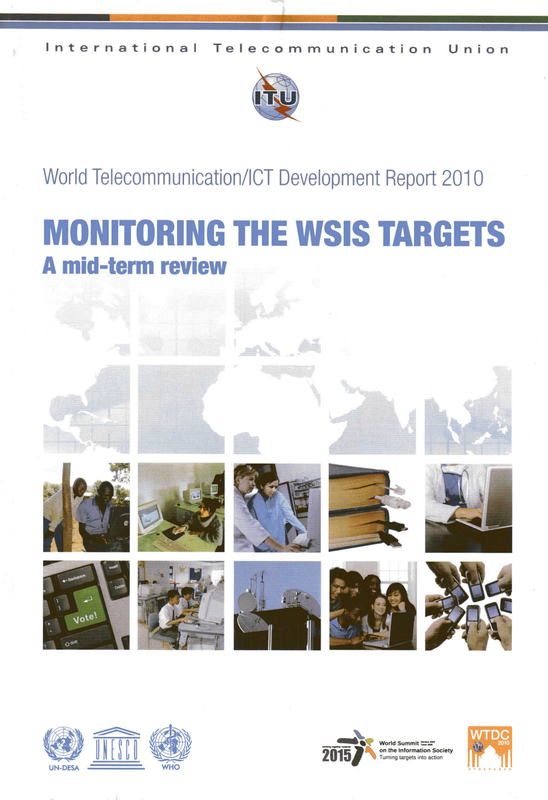 This has led to new types of indicators and work measuring country performance and tracking the MDGs and WSIS targets.